The American Chamber of Commerce in the People's Republic of China is a non-profit, non-governmental organization whose membership comprises more than 3,300 individuals from 900 companies operating across China. The chamber's nationwide mission is to help American companies succeed in China through advocacy, information, networking and business support services. 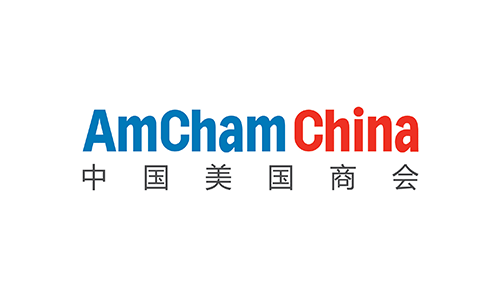 AmCham China is the only officially recognized chamber of commerce representing American business in mainland China. With offices in Beijing, Tianjin, Dalian, Shenyang and Wuhan, AmCham China has more than 50 working groups, and holds more than 250 events each year. Visit our website for more information.